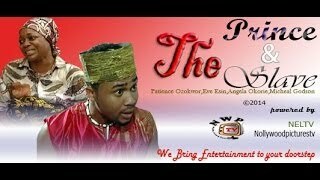 The Prince and the Slave Nigerian Movie is showing on NMN and it stars Patience Ozokwor, Eve Esin, Laz Ekwueme, Angela Okorie, Mike Godson, among others. Brought to you courtesy Nollywood Pictures TV. 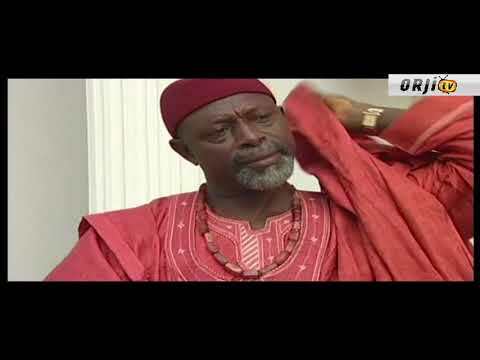 Movie Storyline: The story centers on the life of King Odogwu (Laz Ekwueme) who is determined and in dire need of a male child that will succeed him at all cost. He consults the oracle of the land, it was revealed that the gods of the land has denied him a male child for a reason that will be made known to him at an appointed time. This revelation from the gods, sets in motion events that no one in the land could have foreseen. After watching The Prince and the Slave Nigerian Movie (Part 1&2), drop a comment below to let the Nollywood Community know what you think of the film!